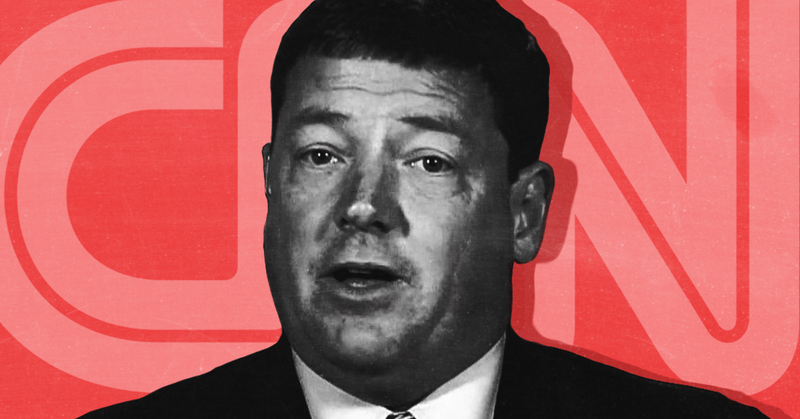 CNN political commentator Ed Martin praised President Donald Trump for ordering CNN chief White House correspondent Jim Acosta out of the Oval Office. Both before and after being hired by CNN, Martin has repeatedly sought to delegitimize the network. During his radio show that day, Martin praised Trump, stating: “It’s not like the president didn’t let him in, didn’t let him cover it, didn’t -- even I think he allowed him to ask a question. And then he kept yelping and chirping and whatever, so -- and then he [said], ‘out.’ It’s really funny, I mean, it’s amazing to see. Martin is one of numerous conservative pundits that CNN has hired to defend President Donald Trump. That decision has backfired, with Martin not only providing embarrassing commentary on CNN, but also recently attacking the network. He recently criticized a CNN segment because he appeared on a panel with CNN commentators “who were just rabid feminists, actually racial, racists -- two of the women were racists, they just were racists, black racists.” He also said that when he was “on the set in the CNN studios” he entered “into the swamp … the beast.” Martin recently announced that he will be giving an award for “truth” to serial misinformer James O’Keefe, who has targeted CNN with deceitful stings. While Martin was once a regular on CNN, his airtime has severely diminished in recent weeks. 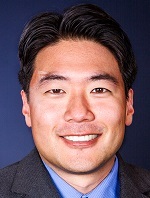 He has not appeared on the network since December 14 -- when Media Matters posted his remarks from the prior day attacking CNN commentators as “black racists” and “rabid feminists” -- according to a search of Nexis and TVEyes.